Almost a week ago musician and actor Pierre Taki was arrested for being in possession of a small amount of cocaine. As a result all promotion and sales have been halted for “Judgement”, a Playstation 4 game starring Pierre and Takuya Kimura. Pierre’s arrest has also put the game’s worldwide release in limbo, as Sega is currently further accessing the situation. Pierre had already completed a slew of projects, including acting in one of the main roles in the film “A Gambler’s Odyssey 2020”. 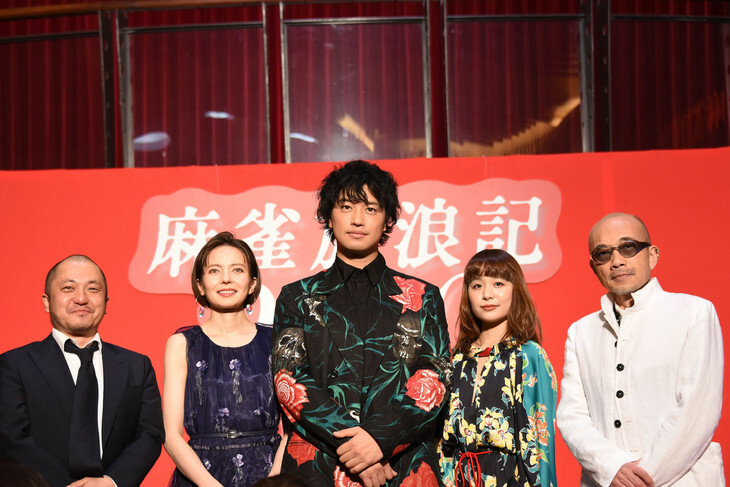 Today the cast held a press conference promoting the event, lead by Takumi Saito and Becky. Talks were held whether or not the planned theatrical release should still happen, and the studio decided to still go forward with it. Naturally, Pierre’s arrest was one of the main focal points of the press conference. 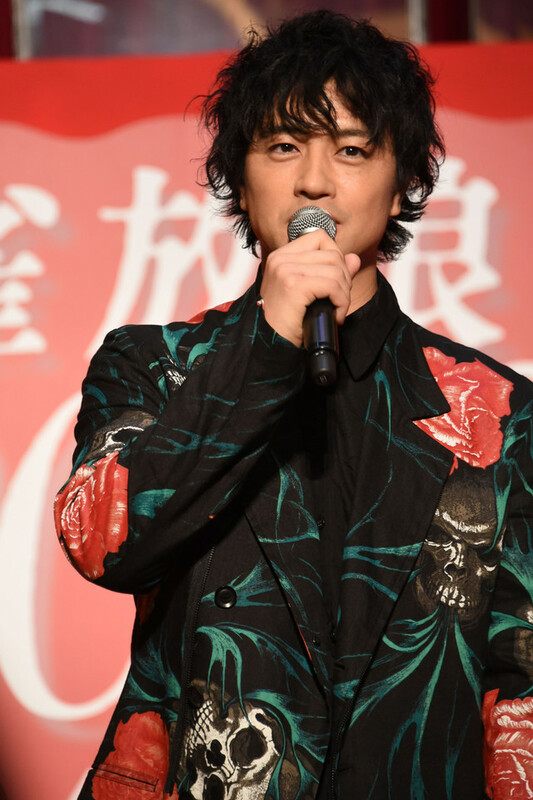 Takumi shared that when he first heard about the news he was very shocked, and then he started to think about the fate of Gambler’s Odyssey since Pierre has an important role in the film. He’s glad Toei (the studio) decided to go through with the release, since the cast and crew worked so hard to complete it. Becky had similar thoughts about the fate of the film and hard work put in by the cast and crew, but was relieved to find out everything would be released as normal. 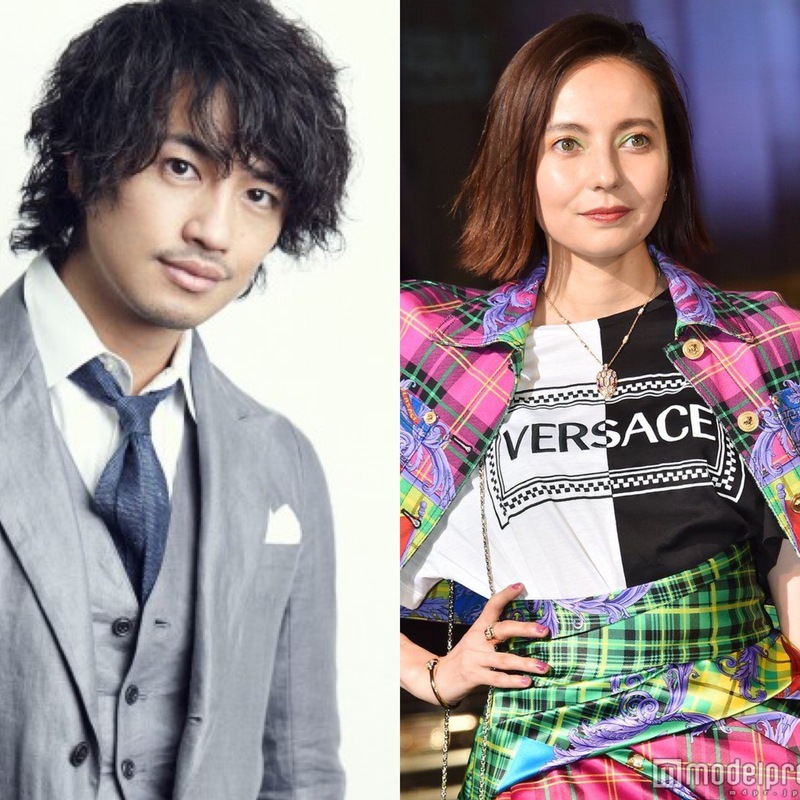 “A Gambler’s Odyssey 2020” will be released on April 5th, 2019.